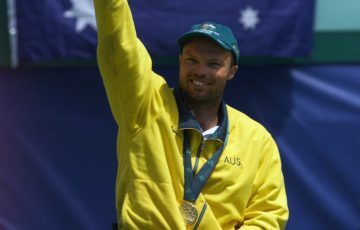 Don’t ask Aussie wheelchair tennis great David Hall how many Australian Open titles he’s won in his lifetime. “Oh, you’re really going to make me say it?” Hall asked with a laugh. He was quick to turn the attention away from himself. Modesty, humility and passion make Hall who he is today. And while he doesn’t like to gloat about his achievements, his career numbers do the gloating for him. Sixteen Grand Slam titles, gold, silver and bronze medals at numerous Olympics alongside a No.1 ranking for six years between 1995 and 2005 speaks for itself. 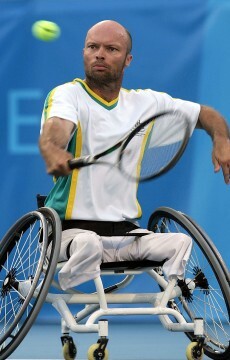 And now, at 43 years of age, Hall is adding yet another element to his already impressive resume as the ambassador of the 2013 Australian Wheelchair Tennis Tour. The tour began on January 2 up north for the Queensland Open, then made its way down south to Adelaide. 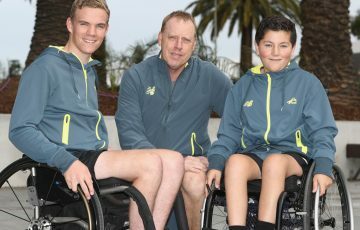 From there it headed east to Sydney and is now on its final stage –- the 2013 Australian Open Wheelchair Championships, which gets underway on Wednesday 23 January. 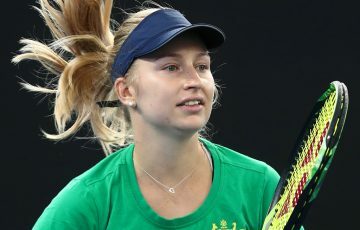 Eight players in both the men’s and women’s draws take part in the Slam, with seven top seeds recieving automatic entries alongside one final wildcard spot for each. The men’s draw features 2012 champion Maikel Scheffers from the Netherlands who is the third seed this year. Above him is France’s Stephane Houdet as the top seed followed by Japan’s Shingo Kunieda at No.2. Taking the wildcard spot is Australian 22-year-old Adam Kellerman who beat out fellow countryman Ben Weekes 6-4 6-2 in the play-off on Monday. 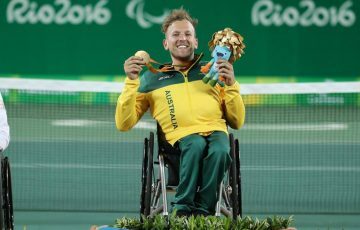 Hall, who also mentors emerging Australian wheelchair players, said he is thrilled Kellerman made the main draw. “I think it’s fantastic. 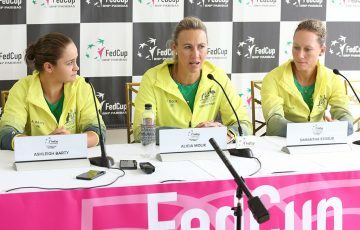 The Australian Open has been going on for many years and especially when they bought it down to the top eight there’s only been a select few Australians that have been able to make it at that level,” Hall explained. “I saw (Kellerman) first play four or five years ago and he has really improved a lot. For me he’s doing all the right things, he’s taken all the right steps to improve himself as a player and I think it’s fantastic he’s been able to make it this far. In the women’s draw, last year’s runner-up Aniek van Koot from the Netherlands will occupy the top seed while semifinalist Sabine Ellerbrock from Germany has claimed second spot. 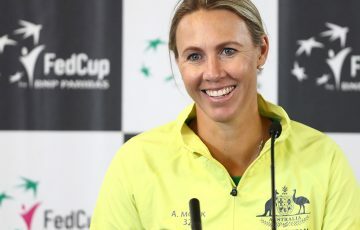 Australia’s Daniela di Toro is back yet again seeded at No.5, having won the Slam four times in 1991, 1994, 1996 and 2001. Hall says he will use his role as the tour ambassador to help promote the sport, a position he admits is one that suits him perfectly. “My involvement is pretty much from a promotional aspect, so just trying to get the word out there and just really talking up wheelchair tennis and all the benefits that it has for people,” he said. The 2013 Australian Open Wheelchair Championship starts tomorrow at Melbourne Park.